How can I email all legislators? How can I see how my Senator or Representative votes?  How do I access the North Carolina General Statutes? How do I find information about a Senator or Representative? How do I find the email address of a legislative employee? How do I find the text of a bill? How do I find when a bill will be discussed in committee? How do I find who represents me? How often is the site updated? Problems with NCGA audio broadcasts Tips for full-text searching What is an RSS feed? Where can I access legal forms? Where can I find information about the House and Senate Page Programs? Where can I find the North Carolina Administrative Code?